On Saturday, May 13th, from 1:00 to 5:00 p.m., CPA and the Wyoming Historical Society are proud to present a spring house tour showcasing seven exceptional historic properties in the Wyoming Historic Village District. Advance reservations are required. Tickets are $30.00 for members, $35.00 for guests and $40.00 on the day of the tour. 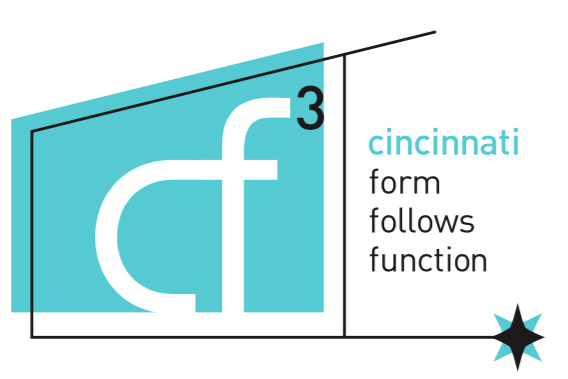 To make a reservation or receive an invitation, call 513-721-4506 or email info@cincinnatipreservation.org. Along with five period homes and an 1882 church, the historic properties on tour will include the Ascension-Holy Trinity Episcopal Church (consecrated 1975), built in the Modernist style following the merger of two parishes (John S. Findlay, architect).